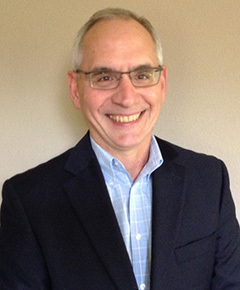 David Del Zoppo has served as a Finley Outside Board Member since 2017. Mr. Del Zoppo has over thirty years of experience leading financial and operating areas of company’s ranging in size from 75 employees and $15 Million in sales, to 1,100 employees and $600 million in sales. He is recognized for the ability to provide financial leadership, build consensus and provide quality financial services to organizations. Areas of responsibility have included operations, financial reporting, planning, forecasting, corporate strategy and development. Mr. Del Zoppo has also lead numerous acquisition teams and financing groups over the past 16 years.